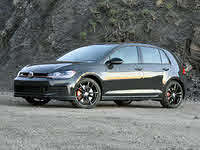 Looking for a New Volkswagen Golf R in your area? CarGurus has 671 nationwide Volkswagen Golf R dealers with 861 new car listings. Have you driven a 2019 Volkswagen Golf R? Enter your zip to see incentives for a new Golf R in your area. Looking for a Used Golf R in your area? 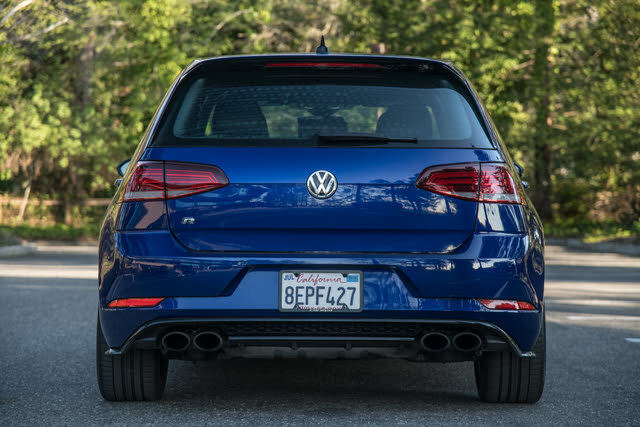 CarGurus has 784 nationwide Golf R listings starting at $9,800.